See visual evidence of 7 major and 60+ Minor chakras in the aura photo. 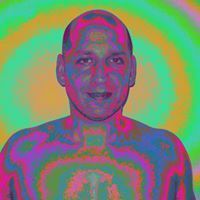 Learn how to click a photo for aura scanning and how to read the sub-conscious thought process at a deep level through the minor chakras. This entry was posted in Events on December 3, 2014 by Gaurav Menda.